Oakville resident James Fraser, 79, enters the Ontario Golf Hall of Fame in the Builder category. Originally born in Montreal, QC, Fraser, has been working in the golf industry since the early 1960s at the club, provincial and national levels serving in numerous roles. While many of his roles have revolved around Rules, Fraser has also served as Governor (RCGA, Canadian Seniors’ Golf Association) and Director (Beaconsfield GC, Toronto Golf Club, Quebec Golf Association, Canadian Golf Foundation, Stanley Thompson Society and RCGA). 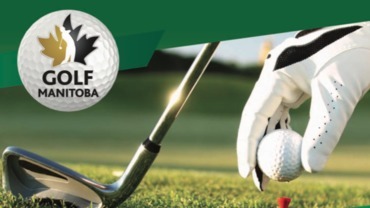 In 2007 he was awarded the Lifetime Achievement Award by Golf Ontario (Golf Association of Ontario), the RCGA Distinguished Service Award and International Association of Golf Administrators Distinguished Service Award. 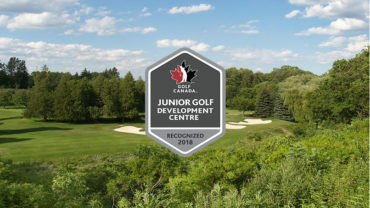 He is an honorary member of Beaconsfield GC, Quebec Golf Association, the International Association of Golf Administrators, and the Golf Journalists Association of Canada. 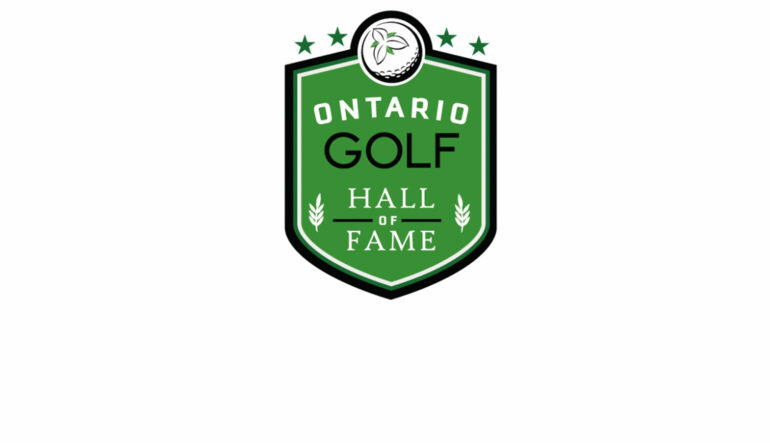 Port Carling resident Thomas McBroom is known as one of Canada’s most respected golf course designers and enters the Ontario Golf Hall of Fame in the Builder category. The majority of his work in his 25-year career has been in Ontario, yet McBroom has designed more than 60 courses across the country and even more internationally. Golf Digest has named six of his designs Best New Canadian Course and one (Memphremagog) as one of the Top 100 in the world. Two of his European courses have even cracked Europe’s Top 100. 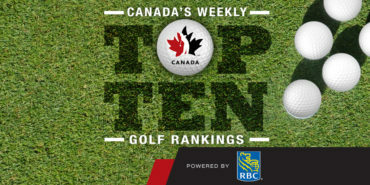 In addition, SCORE Golf Magazine has named 14 of his courses among the Top-100 in Canada. Today, McBroom, 64 and a member at both St. George’s and Oviinbyrd, is still active and while he has designs in North America, Europe and the Caribbean, he has set his sights on expanding with courses in China. Entering the Hall in the Professional Golfer category is Sandford’s Ken Tarling. Originally from Saskatoon, Tarling turned pro in 1982. Throughout his career, Tarling captured 21 provincial titles, two national (2001 PGA of Canada Club Professional Championship and 2011 PGA of Canada Senior’s Championship), one Canadian Tour win and 12 international victories in eight countries. Now at the age of 58, Tarling is competing on the European Senior Tour. Tarling has also served as the President of the Canadian Tour, been on the PGA of Canada Board of Directors and taught at Humber College in the Professional Golf Management program. In 2012, he received an Honorary Life Membership with the Canadian Tour. While now a resident of Cary, North Carolina, Stacey (West) Mahoney, 58, carved a name for herself in Ontario as a junior golfer. She was a three time winner of the Ontario Junior Girls’ Championship (1975, 76, 77) a feat she replicated at the National level with the Canadian Junior Girls Championship (1974, 76, 77). After her junior career, Mahoney also captured the Canadian Ladies’ Amateur Championship in 1979. She found success as Low Amateur at the Peter Jackson Classic (Canadian Women’s Open) in 1977 and 1980. Mahoney also represented and captured many team honours during her career. She enters the Hall in the Amateur Golfer category. Ian Hutchinson is a veteran Canadian golf writer whose career began as a sports writer in 1978 before he began specializing in golf. 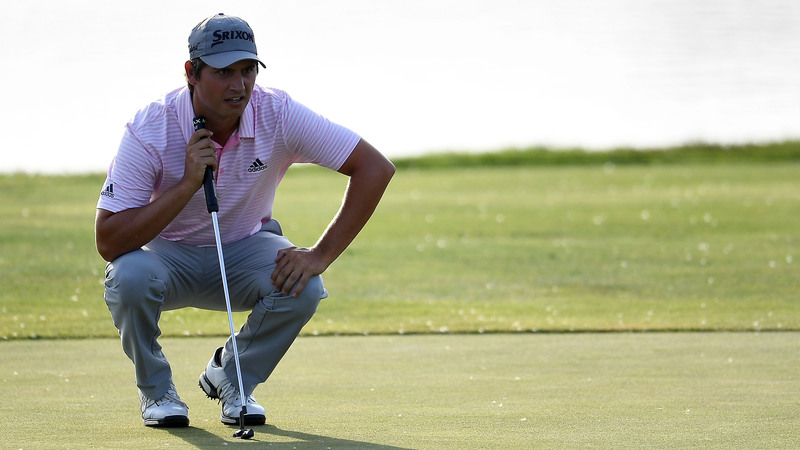 His history in the game includes an extensive background with Canadian golf trade publications. Hutchinson is also a regular contributor to publications and websites in Canada and the United States. In 2008, Hutchinson started Golf News Now as a way of offering the industry immediate access to breaking news and new product introductions and to offer a central meeting place for information through links to company, association and media websites.